Are You Receiving Our Club Emails? Are you a GOCC Member with an active, unexpired GOCC Membership and not receiving emails from the club on our upcoming events? GOCC strives to ensure all of our membership knows about upcoming events, and we regularly communicate those to our membership via emails, as well as posts in our social media. 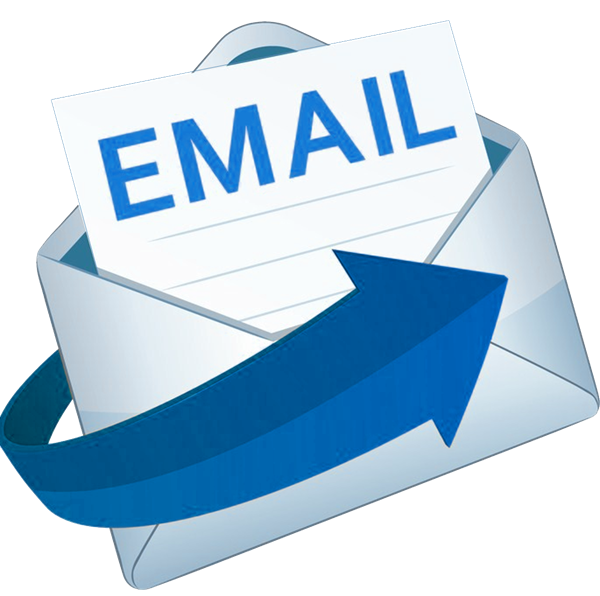 If you changed your email address, had let your membership lapse for a long periodof time and then and later rejoined or had previously opted out of receiving club emails we may not have your email address in our mailing list. 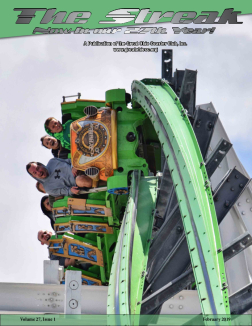 The February Issue of The Streak is now available to view or download. Members may Click Here to go to the page. Member Perks for 2019 - Tickets at Work! 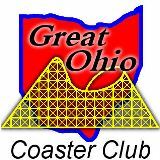 Here at the Great Ohio Coaster Club, we are always looking for new benefits to show appreciation towards our members. We have teamed up with TicketsAtWork and are now offering this complimentary perk that gives you access to 20 – 60% off on movies, hotels, theme parks, shows, concerts, sporting events and more. There is no cost to join, and this is included with your GOCC Membership. We will also be updating the Parks Perk page over the next several days with new 2019 perks offered directly to our members by specific parks and attractions, so check back often in the coming weeks! Members May Click Here to See The Perks We've Negotiated for 2019 So Far. Want some awesome GOCC Merchandise? Check out our store at Cain Graphics. They offer tank tops, T-shirts, hoodies, and jackets, all with the GOCC logo.